Venue: HOTEL AVASA, Hitech City Road, Hyderabad. 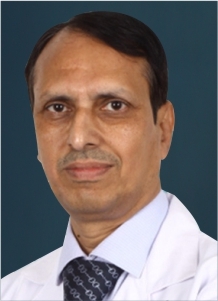 With over a decade of experience in bariatric and Laparoscopic surgery, Dr. Suresh is a surgeon par excellence. He also has a tremendous track record in performing surgeries such as Mesh-Plasty in Inguinal & Incisional Hernias, Laparoscopic Surgeries in high-risk patients and other abdominal surgeries. 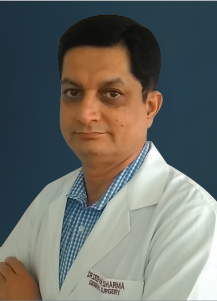 Dr. Deepak Sharma has over 28 years of experience as a Consultant & Specialist General Surgeon and associated with eminent hospitals viz: Care Hospital, Kamineni Hospitals, Fernandez Hospitals, Sigma Hospital, Pratima Institute of Medical Sciences, Karimnagar and Malla Reddy Narayana Specialty Hospital. Limited 300 Registrations on first come first serve basis.